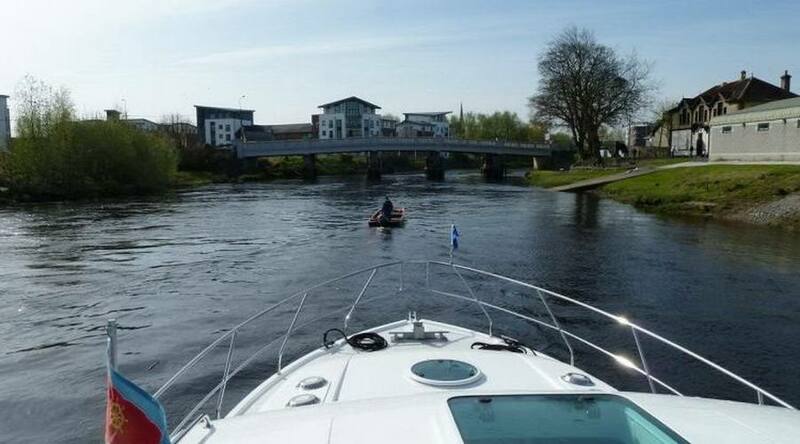 For safety reasons only powered craft with a capacity in excess of 5 knots are allowed to enter Ardnacrusha Headrace and Tailrace Canals. 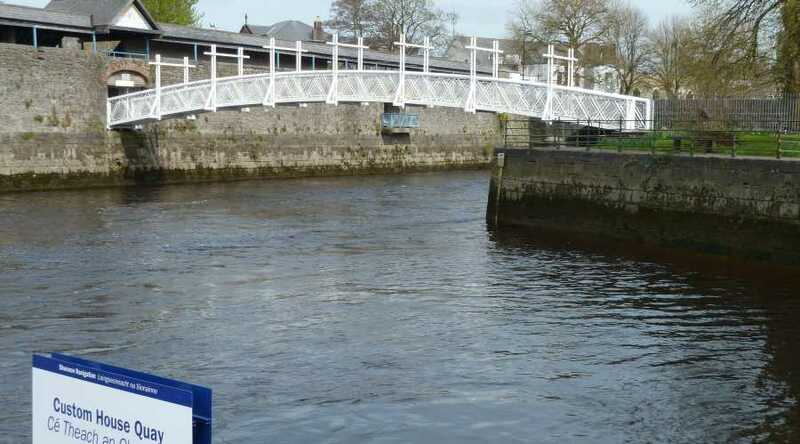 ESB will erect signs at the entrance to the headrace and tailrace bearing contents of this notice. 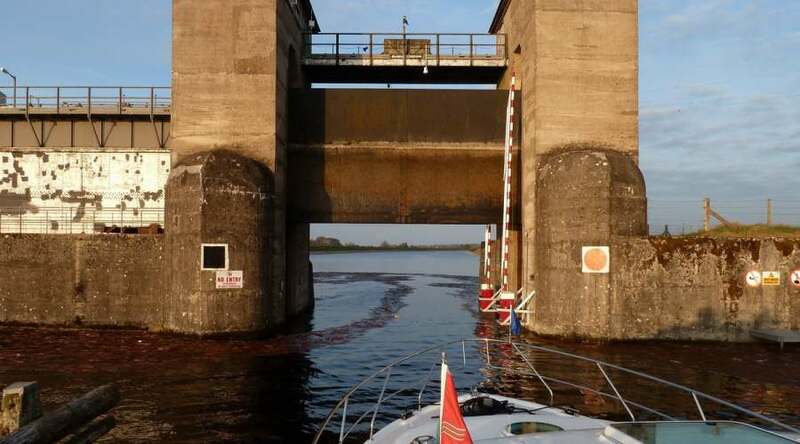 Aus Sicherheitsgründen dürfen nur Motorboote mit einer Kapazität von mehr als 5 Knoten in die Ardnacrusha Headrace und Tailrace Canals einfahren. 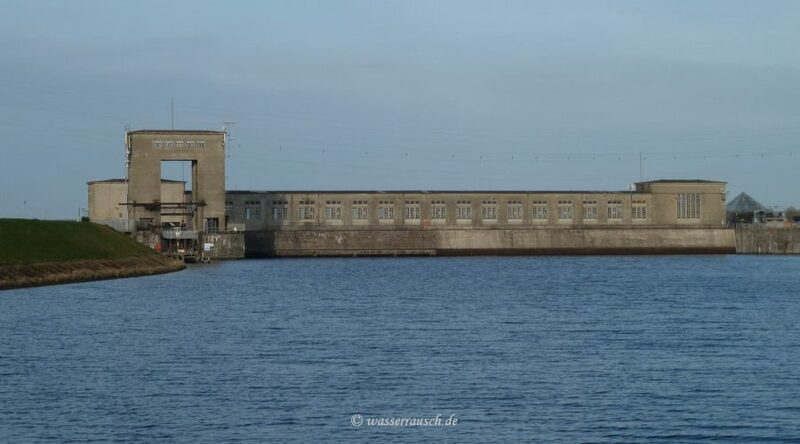 Die ESB wird am Eingang des Oberlaufs und des Unterlaufs Schilder aufstellen, die den Inhalt dieser Mitteilung aufzeigen. 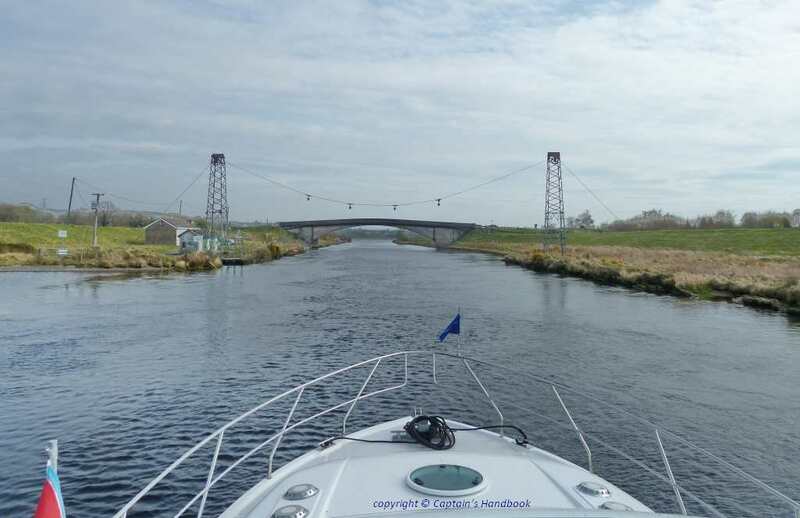 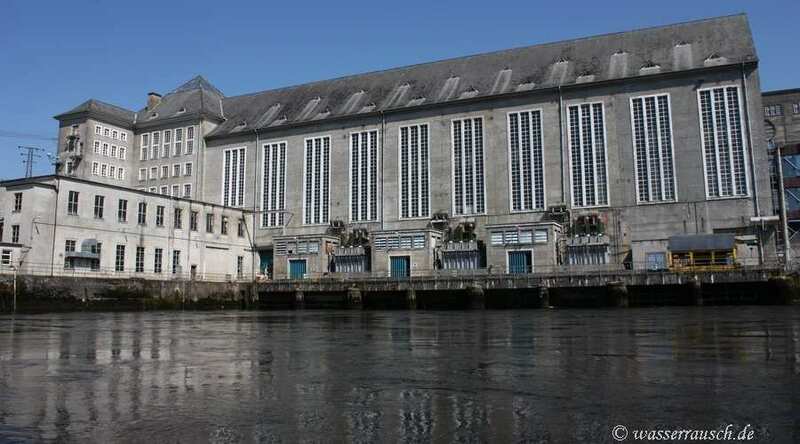 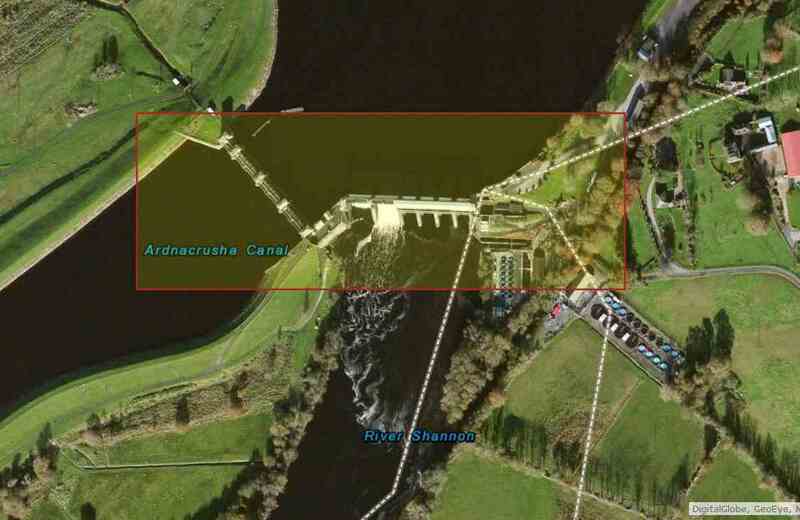 Waterways Ireland has been advised by ESB Networks that it has commenced erecting cables across the Ardnacrusha headrace canal between Blackwater Bridge and Ardnacrusha Power Station. 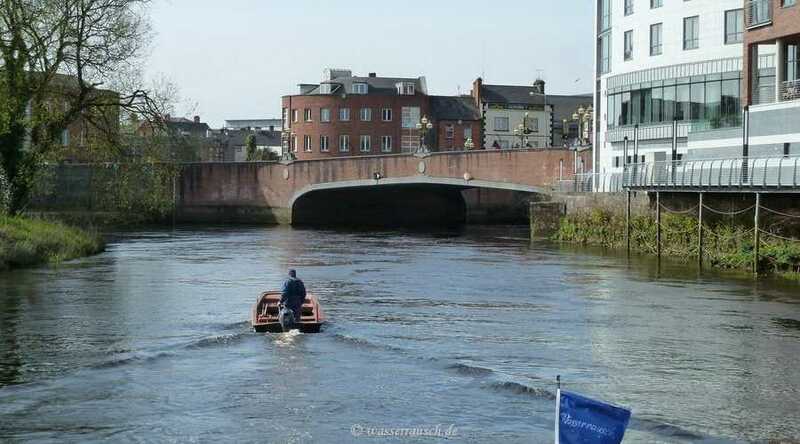 Masters are advised to reduce speed and exercise extreme caution when navigating in this area. 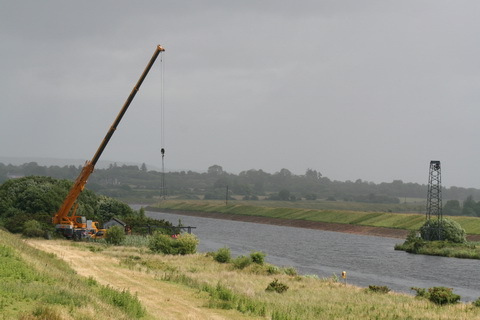 Works are scheduled to last up until 18th Sep inclusive and will be underway during the weekend also. 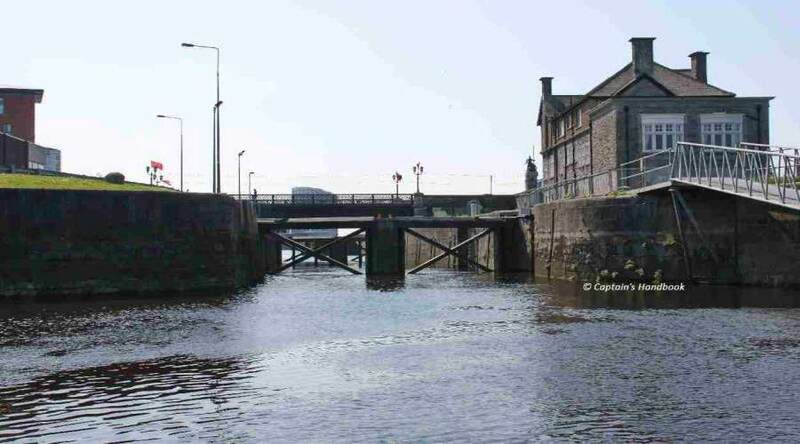 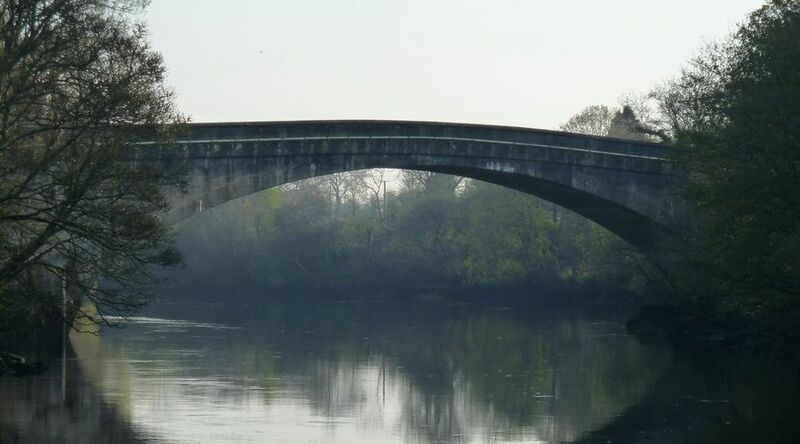 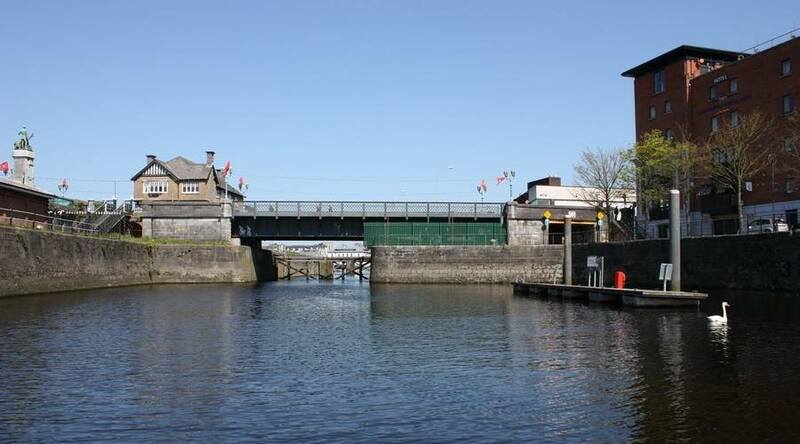 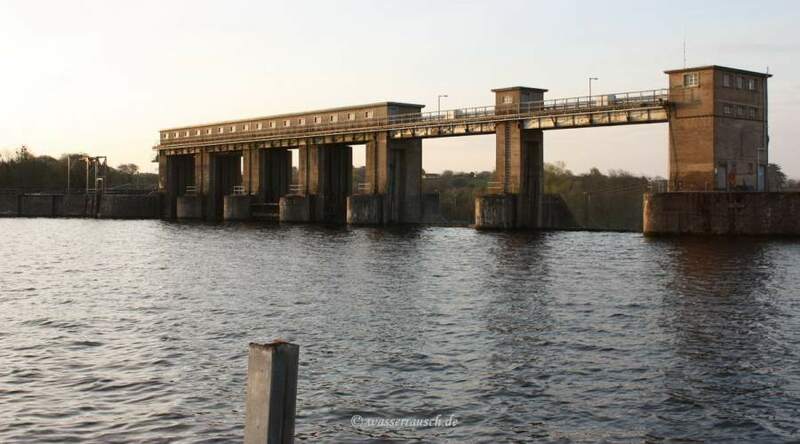 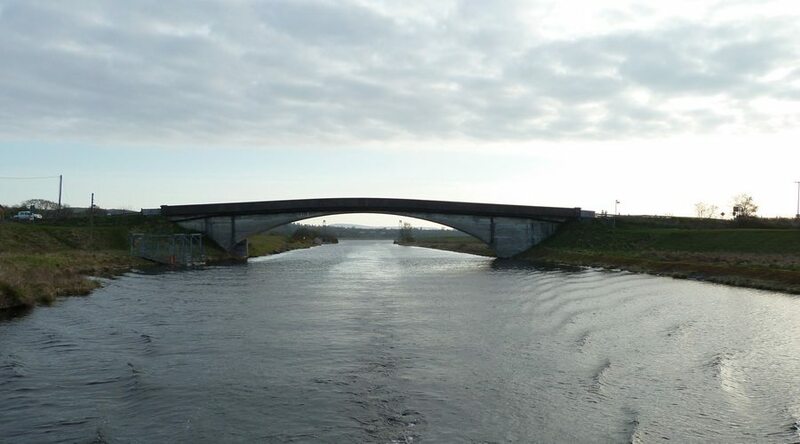 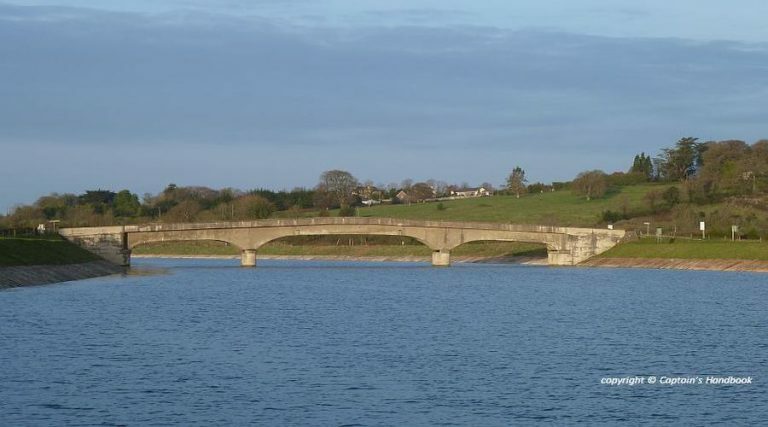 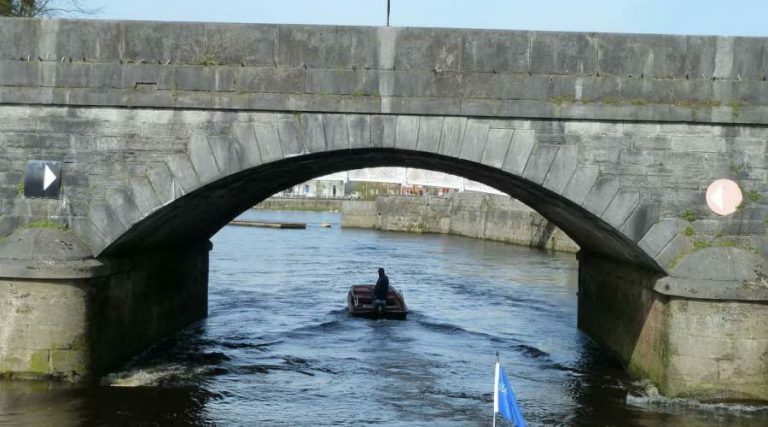 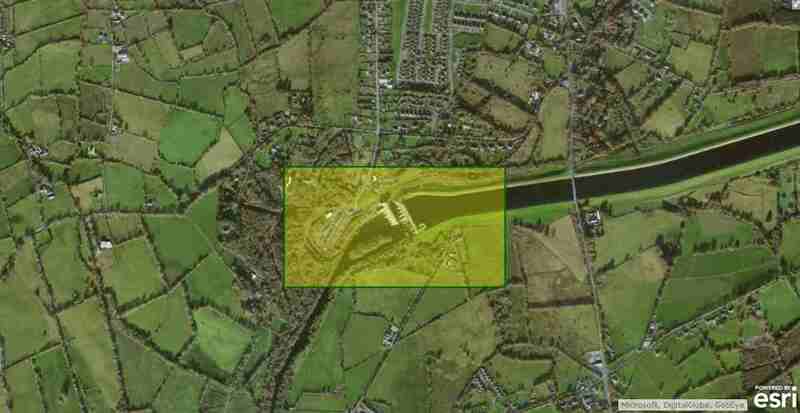 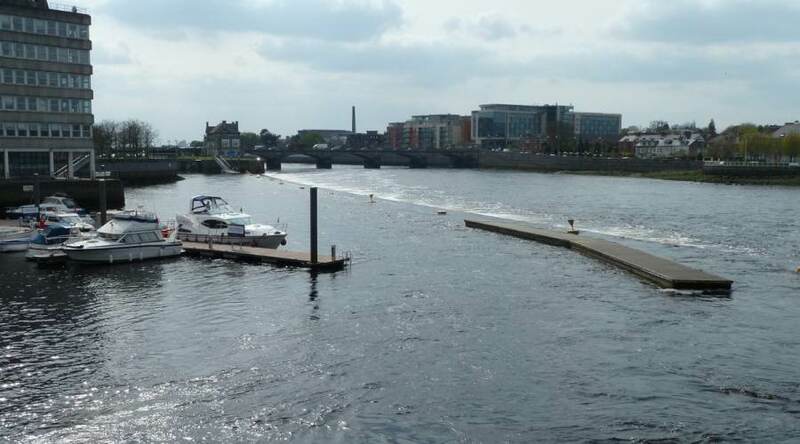 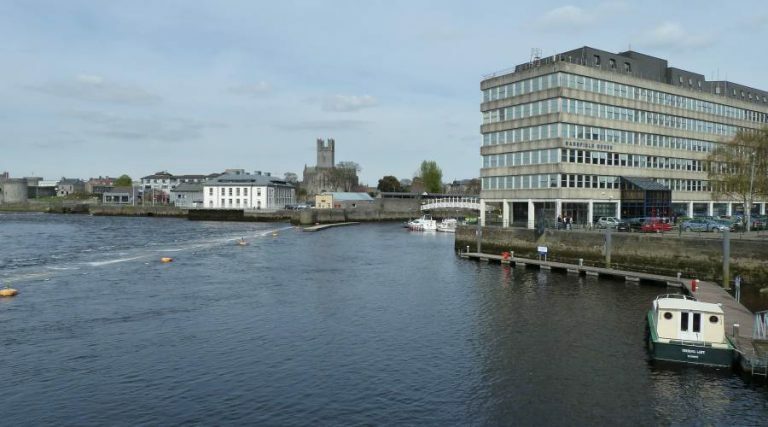 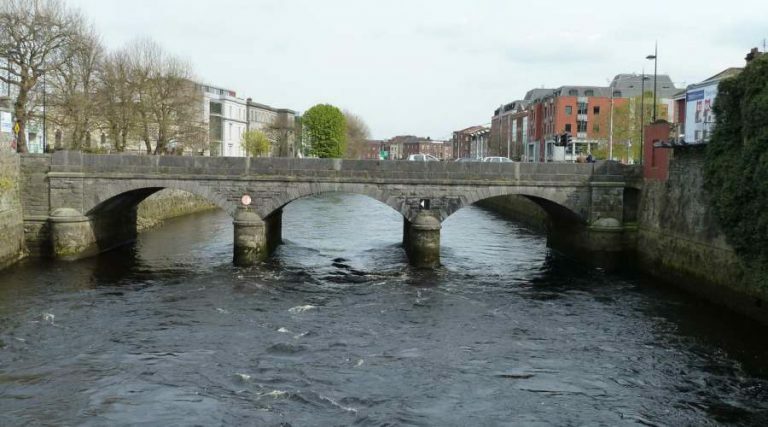 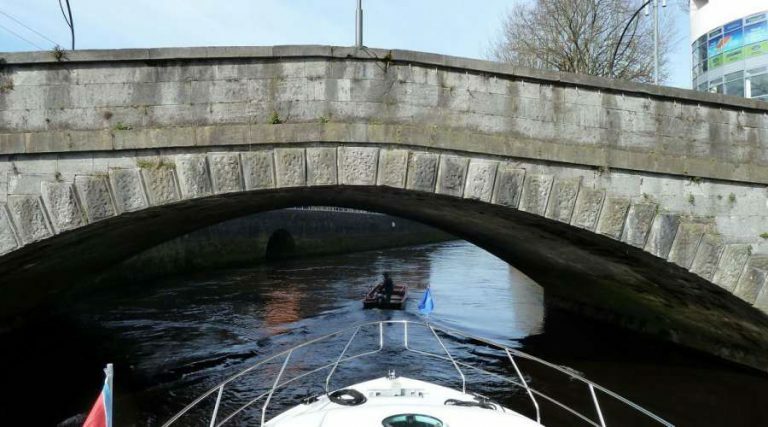 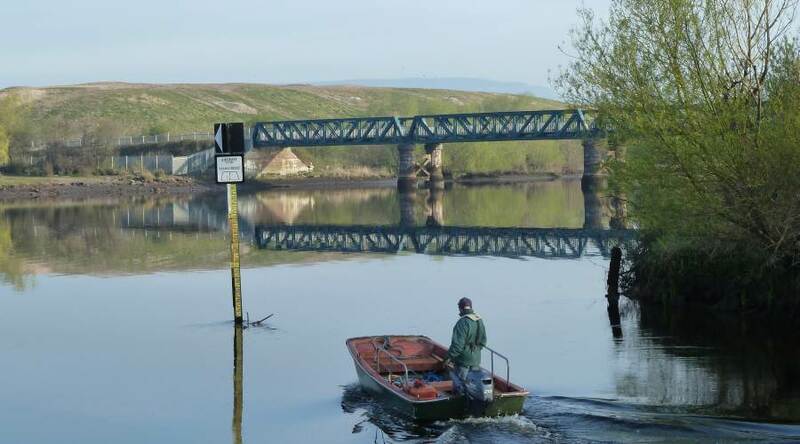 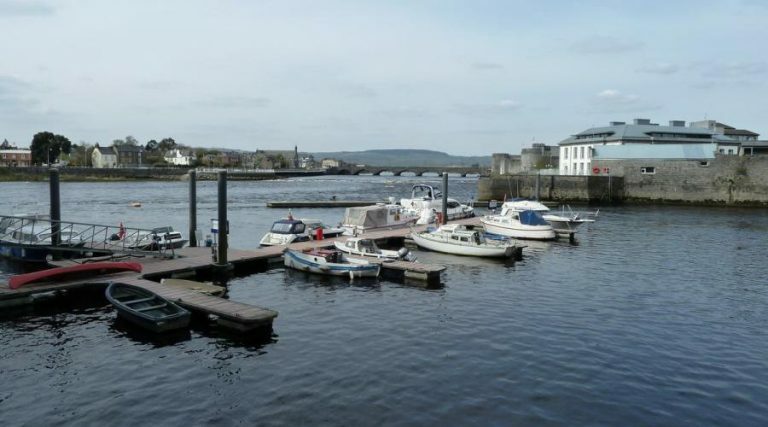 Waterways Ireland has been advised by ESB Ardnacrusha that they intend carrying out investigation works on the Ardnacrusha Headrace Bridge at Blackwater Bridge and the tailrace bridge at Parteen Bridge from Tues 5th until Fri 22nd May. 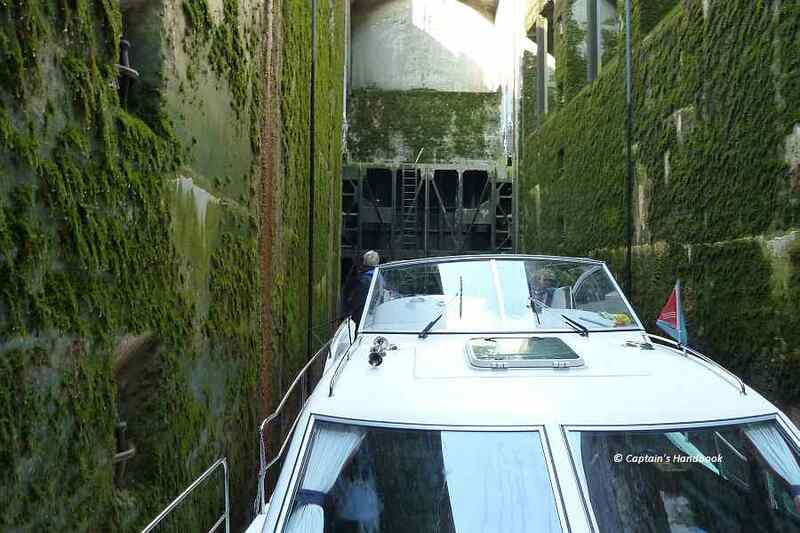 There will be a pontoon at each bridge to provide access. 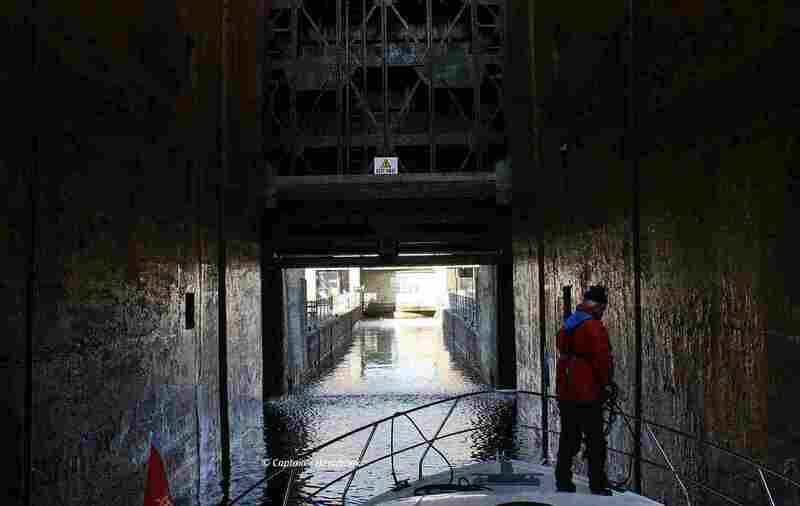 Masters are requested to proceed with due caution. 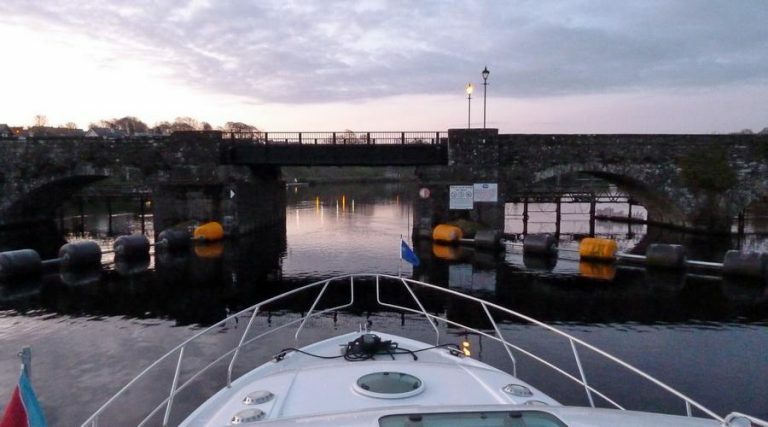 Auf der Limerick-Killaloe-Navigation an der Clonlara Bridge im Head Race wurde bereits 2009 die Aalfischerei eingestellt. 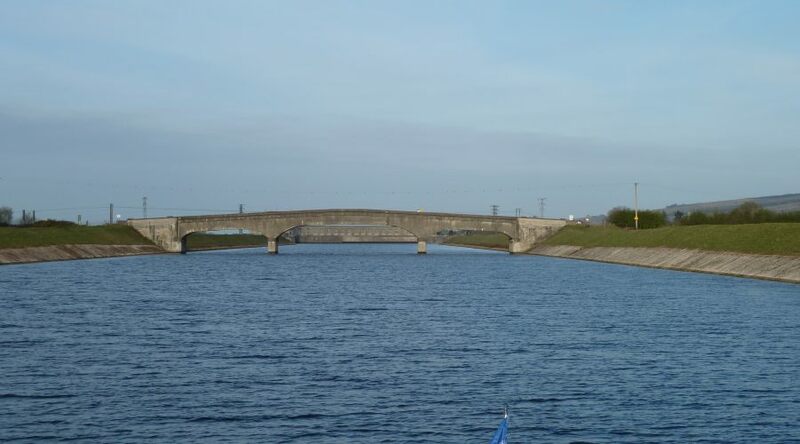 Ausschlaggebend war ein Gesetz, das den Aalfang bis 2012 verbietet. 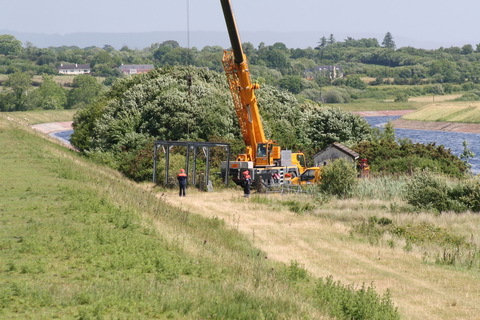 Thanks Brian for the permit to use the pictures and the impressive information on his website.